Here are some easy tips for how to grow Coleus plants. Coleus grows well in moist, well-drained soil rich in organic matter. Give Coleus a sheltered spot and lots of water during dry spells. 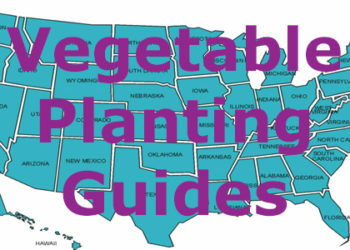 If planting by seed, scatter on surface of soil; seeds sprout in 72- to 75-degree weather. If planting by stem cuttings, first put a cutting in a 4 in. pot. Allow 1-2 wks. for roots to grow. Then put these new plants in the ground 12-24 in. apart. 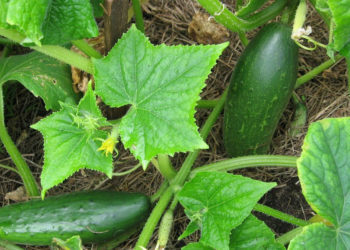 If growing in a container, put 3 or 4 plants in a 10-12 in. pot (or a single plant in a 6-8 in. pot). Indoors, use a soil-based potting mix; put Coleus in bright to medium filtered light. Water freely. Fertilize about every 2 weeks during active growth. In winter, keep soil just moist; repot in spring. Description: These hardy, fast-growing plants are grown not for their flowers, but for their leaves. Mound-shaped Coleus plants have leaves in almost every color, solid or variegated. These evergreen perennial plants are also grown as annual plants. Coleus grows 18-36 inches tall and 9-12 inches wide. Flowers in late summer. Sun Needs: Newer varieties do well in full sun; other types will have better color in shade. Maintenance: Low. Coleus gets leggy as it ages; pinch off flowers to keep mound shape. If allowed to go to seed, the plants will start dying. Fertilizer Needs: Time-release fertilizer (follow package directions). Soil additives (crystals that swell into a jelly-like shape) will hold water and help on very hot days; add these about 2 in. below the soil. Root-stimulating products that add mycorrhizae (healthy fungus) may help these annual plants. 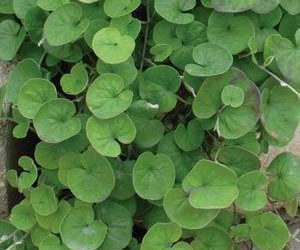 Your nurseryman can help you choose the best products for your Coleus plants. How to Grow Aquilegia Plants Why Are My Delphinium Plants Not Growing?